Indian literature had always more than a mystery, According to Britishers, It is difficult to know the past of Indian literature. But it is not true because Sanskrit literature begins with the oral literature of the Rig Veda which is 1500–1200 BCE old. The Sanskrit epics Ramayana and Mahabharata appeared from the end of the 2nd millennium BCE, which proves that India and Indian literature are always good. The partition segments of literature can be look in India. Sanskrit is the mother of all languages, In now a day, there is a lot of languages/ way or writing is present in our society. Pali literature Assamese, Bengali, Chhattisgarhi, Gujarati, Kodava literature and many more like Telugu, Sindhi, Odia, Mizo. 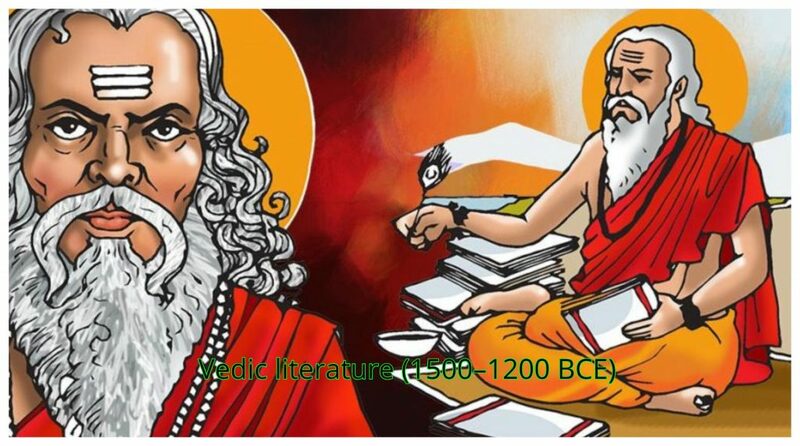 Literature in Kannada and Telugu appeared in 9th and 11th centuries respectively. After that literature in Marathi, Odia and Bengali appeared. In the 20th Century, Rabindranath Tagore becomes India’s first Nobel laureate. Now you are going to know about Vedic Era Literature, Which is as well know as Human revolution Era. On the basis of literary evidence, the Vedic period in the second and first millennia B.C.E. continuing up to sixth-century B.C.E. According to the Archaeological department, Vedic civilization was center in the northern and northwestern parts of the Indian subcontinent. Ancient India contains various kingdoms, from ca. 600 B.C.E. rise of the Mahajanapadas and Maurya Empire from (ca. 320 B.C.E.) 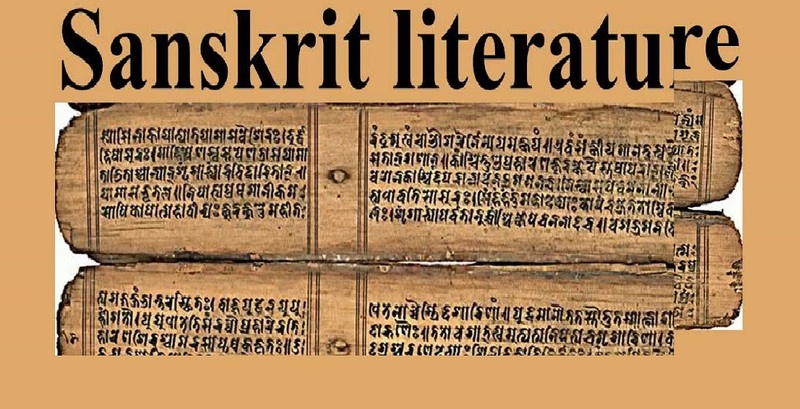 is the classical age of Sanskrit literature. The ancient world was more interconnected to space and continent because of that human civilization is the result of mixing ideas across geopolitical borders. The Vedic word comes from Vedas, a religious texts originating in ancient India. Which is written in Vedic Sanskrit, the texts written in the oldest layer of Sanskrit literature, oldest scriptures of Hinduism? According to Hinduism culture Vedas to be Apauruseya (not of a man), Vedic literature is a big mystery in Today’s literature because it is authorless. Example: Sulba Sutras is related to geometry (Mathematical calculation) which very coming from the Vedic period. Disputed Aryan invasion theory related to the Vedic period. According to theory, North India was originally inhabited by darker-skinned Dravidians(Indus Valley founder). According to Iranian regions, Indo-European languages derived from their ancient tongue are linguistic cousins, this shows Vedas connection to Zoroastrianism ancient Iranian religion. On the evidence of Pococke, the “language” and “philosophy” and “religion,” the “rivers,” “mountains” words show that Greece was colonized from India. Pococke also believes that Indian visited and contributed to Ancient Egyptian civilization. Rigveda is an example of Vedic texts, contain many common Indo-Iranian elements in both term language and in content, Which are not present in any other Vedic texts. 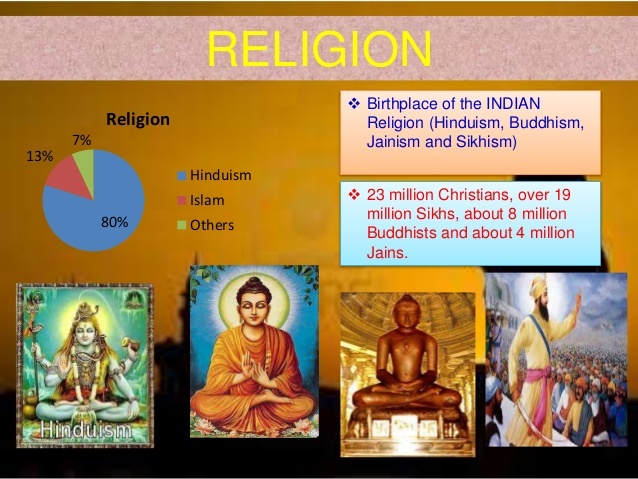 The history of Rig-Veda creation must have taken place over several centuries from part” 1 to 10 ” complete by 1000 B.C.E. Archaeologically. This era is as well know as Gandhara Grave Culture but not widely accept by Indus Valley Civilization on the basis of evidence. 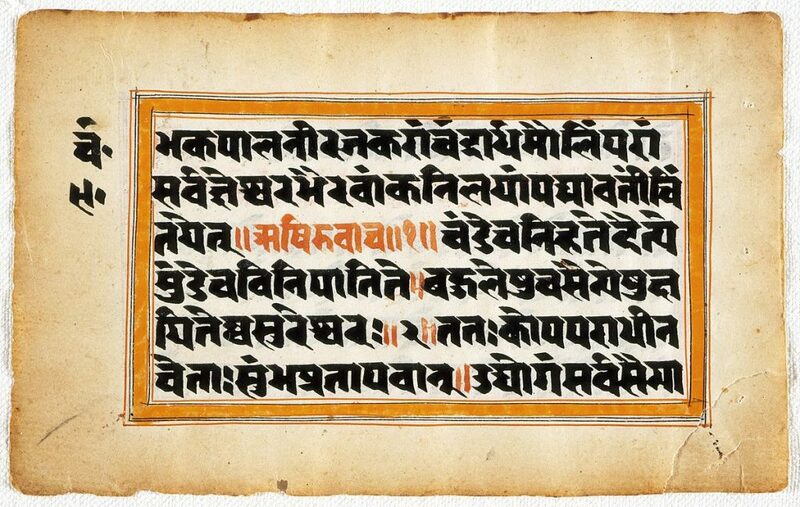 Mantra and prose language of the Atharvaveda, are considered in Mantra Literature. But Samaveda Samhita 75 mantras not in Rigveda, many of these texts are largely derived from the Rigveda but that’s not exactly matching with language. 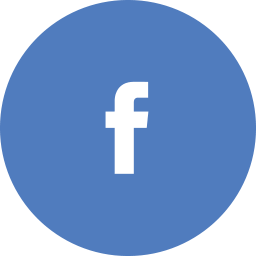 Vishva (All)in the modern era was replaced by Sarva. This time period Was Iron age in north-western India, Black and Red Ware (BRW) culture as the kingdom of the Kurus( ca. 10-century B.C.E ). For information: Atharvaveda contains a great deal of medical knowledge (Ayurvedic healing is modern words). Samhita means “put together, joined”, as well refers to the most ancient layer of text in the Vedas. Methodical Shastra, sutra or Sanskrit Epic, along with Vedic texts, can be known a Samhita. Aranyakas, Shrautasutras (BSS, VadhSS), Upanishads (BAU, ChU, JUB) along with Vedas are related to Brahmana prose era. 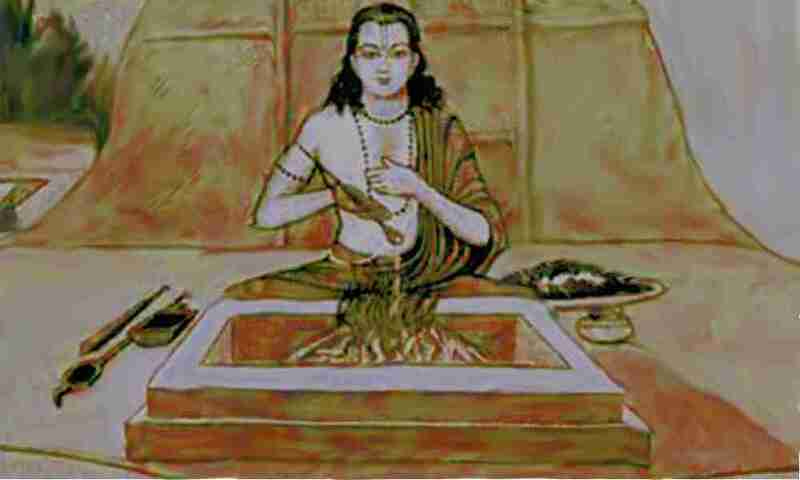 Chandogya Brahmana is the oldest tell about the eight Suktas for the ceremony of marriage and birth of child rituals. The Sutra language has contained many Sutra of the bulk and Grhya Sutras and few parts of Upanishads (Kathu, Maitri). But the five prose Upanishads are post-Buddhist, North Bihar is the 3rd political center. During this time the Srauta Sutras, Grihya Sutras, and Upanishads had composed. The time after 500 B.C.E. Archaeologically, the language of the Mahabharata and Ramayana epics on Classical Sanskrit described by Panini. All North India belongs to this period in which Vedanta, Gautama Buddha, and the Pali Prakrit dialect of Buddhist scripture belong. End of the Vedic period records is present in history, scarce throughout the Indian Middle Ages. End of a Vedic era marked on the basis of linguistic, cultural and political changes. Final epic is set by panini after doing codification of sutra text, that time is famous as the beginning of Classical Sanskrit/ Panini Sanskrit. The end of the Vedic Period Civilization in India created big changes in the literature world. The invention of the Indus valley by Darius 1 in the 6th century is the proof of Post Vedic period. 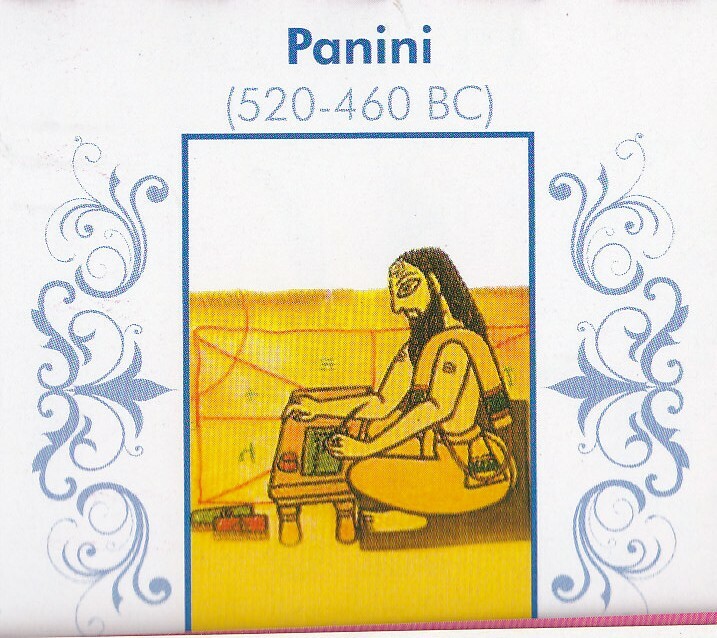 Due to the great contribution of panini, this time period is known as Paninian Sanskrit Literature. 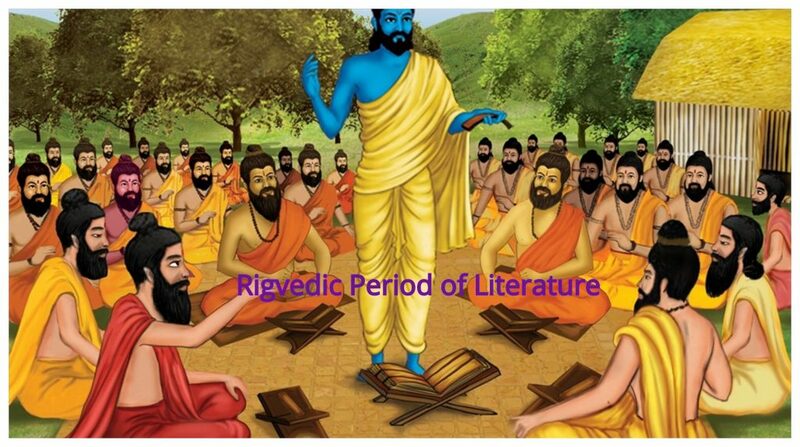 Know you have knowledge about the old Vedic Period literature culture. Epic Sanskrit literature is traditionally known as Kavaya writing because Ramayana and the Mahabharata, which were originally composed in Sanskrit. Tamil Literature and Sangam literature are the oldest surviving epic poems. If you want to read the classical Sanskrit literature then read Raghuvamsha (Dynasty of Raghu) written by famous poet Kālidāsa. 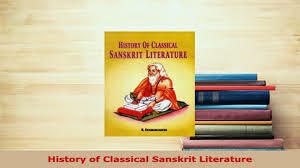 Classical Sanskrit started through Kalidas and carrying by Panini. Chanakya’s Arthashastra and Vatsyayana’s Kamasutra are also present in this language along with English, Hindi and many more language. * A group of closely- related literary languages. * Used as a primary language of entire poems. – An inscription of Indian literature. – Kavya-Darsha (c. 700) mentions 4 sub-branch of literary languages: Sanskrit, Prakrit, Apabhramsha, and mixed. – In the 11th century, Bhoja’s Sarasvati-Kanthabharana said these languages suitable for the composition of literature. – In 1676, Mirza Khan’s (Tuhfat al-hind) give three kinds of name to Prakrit. Pali Literature includes Buddhist philosophical works, mostly produced outside of the mainland Indian subcontinent like Sri Lanka and Southeast Asia. The major part of Pali language functions is co-ordinate to Jataka tales, Dhammapada, Atthakatha, and Mahavamsa. Pali literature wrote in Sri Lanka because at that time Sri Lanka became the headquarters of Theravada for centuries. The chronicle of Buddhism in India and Ceylon work on the standard summary of the traditional interpretation in the 4th or 5th century. At the end of the 13th century, Pali literature in Sri Lanka went into a steep decline because of Buddhist literature(in Sinhalese). 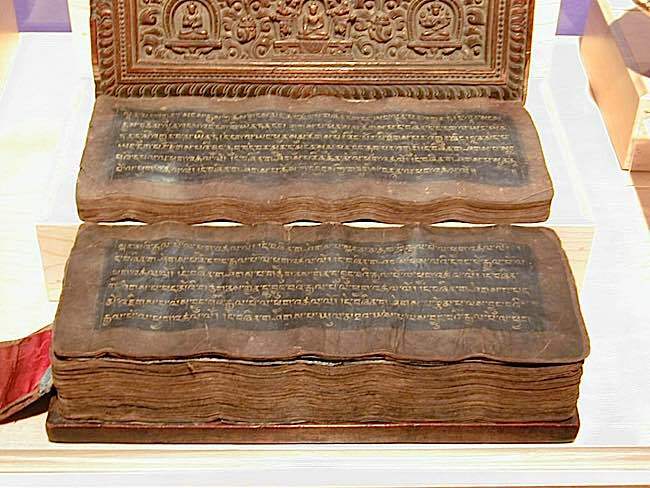 Pali literature constitutes Pāli Canon on scriptures of Theravada school(Buddhist culture extended the brand in the recent era). Atthakatha refers to Pali-language Theravadin Buddhist commentaries. Traditional interpretations of the scriptures wrote in the last century BCE. 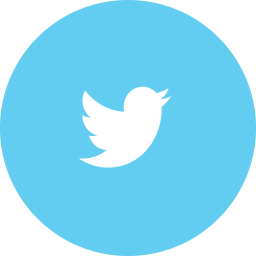 According to Theravada tradition, the commentary narrated by five hundred senior monks of First Buddhist council. The best look to see Paracanonical texts is Khuddaka Nikaya of a language of The Burmese Tipitaka. In the Postmodern era, the common man has to be socially conscious, to get a good job and life. Malayalam writers like N. Prabhakaran and P. Surendran prefer the term anti-modernism to post-modernism to check out the result on common people way of writing. In Contemporary India every poet wrote there an article in their regional language along with Hindi sub translation. Few Novel writer Vijaydan Detha (Rajasthani language), Surendra Prakash (Urdu), Jayamohan (Tamil), Debes Ray (Bengali), Shivprasad Singh (Hindi), Nayantara Sahgal (English), V. Bedekar (Marathi). For today’s era poet try to write in a traditional system along with Modern language. The post-modernist era was the emergence of writings for outcasts by major literary force, example word Dalit means downtrodden. Dalit movement was started in the literature by Marathi, Gujarati, and Kannada write under the guidance of Dr. B.R. Ambedkar, this is the progressive step of literature. Both Gandhi, Marx, and Lincoln is the father of progressive literature because of their words creation revolution. The main goal of India Literature is to improve awareness of common people. After the great pan-Indian movement Fakir Mohan Senapati (Oriya, 1893-1918) was the first Indian novelist, who added a new socio-political outlook.